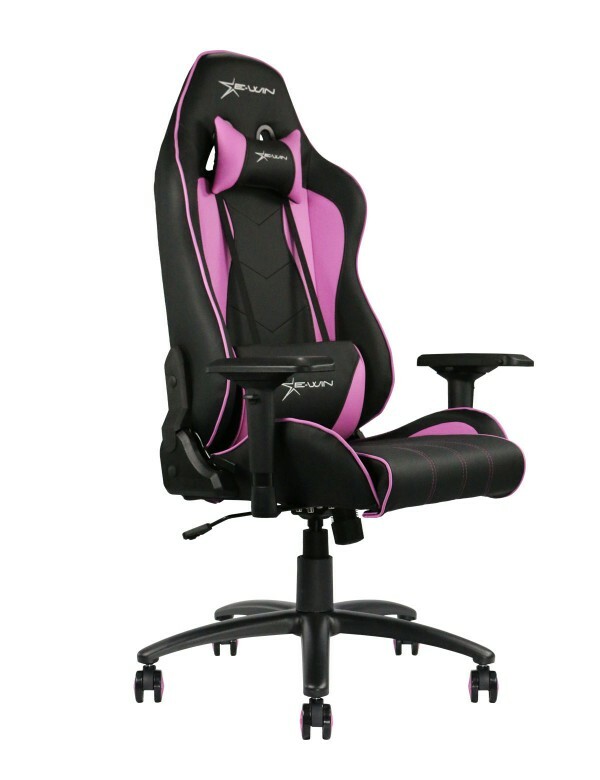 For most chair fans, EwinRacing gaming chair has been listed in Christmas Gifts Ideas 2017. 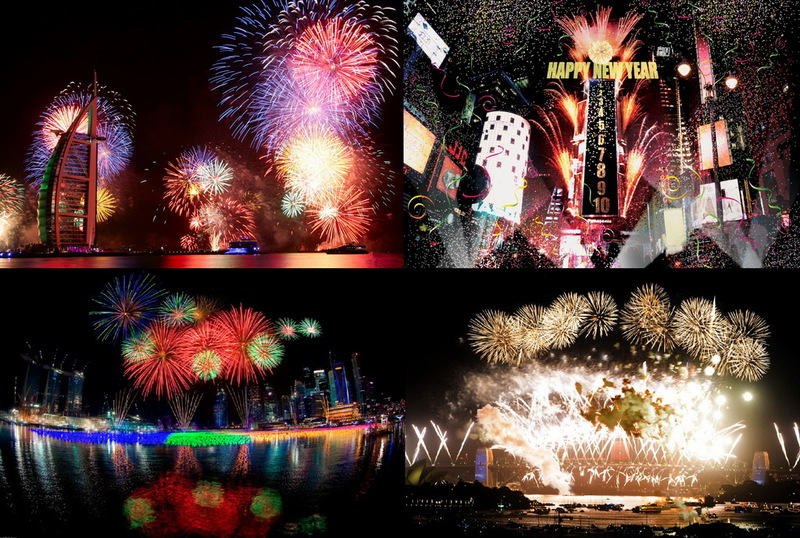 I guess all of you have received your Christmas gift, or sent sincerity to your loved ones already. 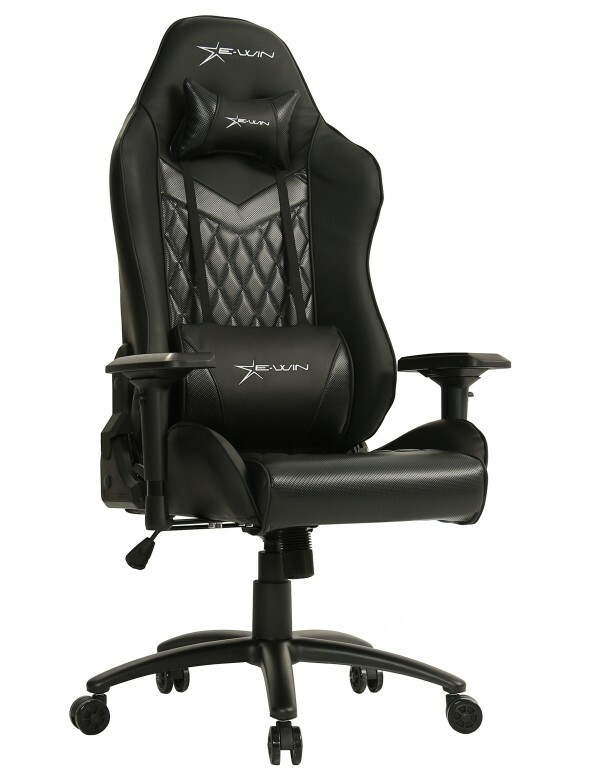 If not yet, EwinRacing gaming chair is not a bad choice, giving comfort to you in the New Year! 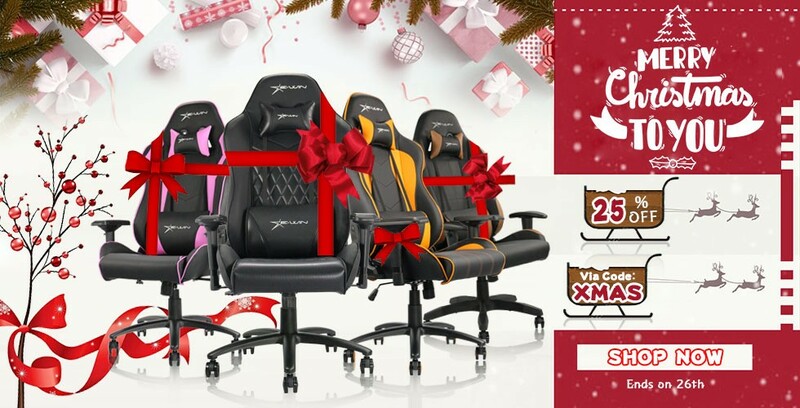 EwinRacing Christmas sale is offering 25% off for all chairs!